Get information and a list of all the latest cell phones and mobiles made by Beetel Mobile including information on their prices in India. 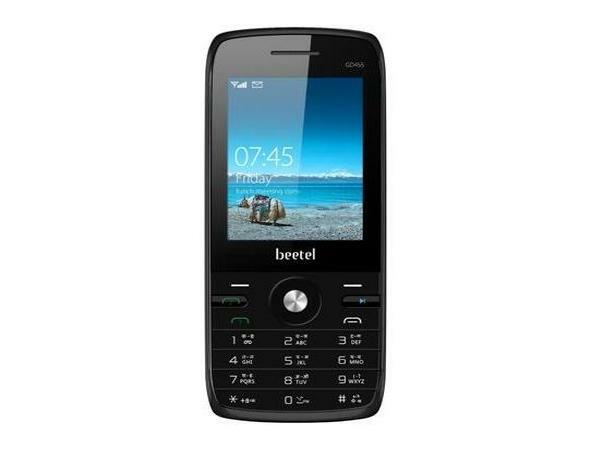 Beetel Teletech Limited is one of the largest manufacturers of landline phones in India. It is associated with Bharti Enterprises Group, a leading technology brand that offers pioneering and significant products in mobile phone. It entered mobile industry in 2010-2011 with an endeavor to maintain long lasting relationship with customers by offering latest technology products and value-added solutions at the most competitive prices. Explore the review of Beetel Mobile phones. Beetel GD418 is a low-priced long marathon battery phone which has latest easy to use features and multimedia applications. Read on more to know about the price, latest features and technical specifications. Beetel GD420 is a low-priced dual memory multimedia phone. Read on to know about the latest reviews, features, specifications and the price in India for this mobile phone. 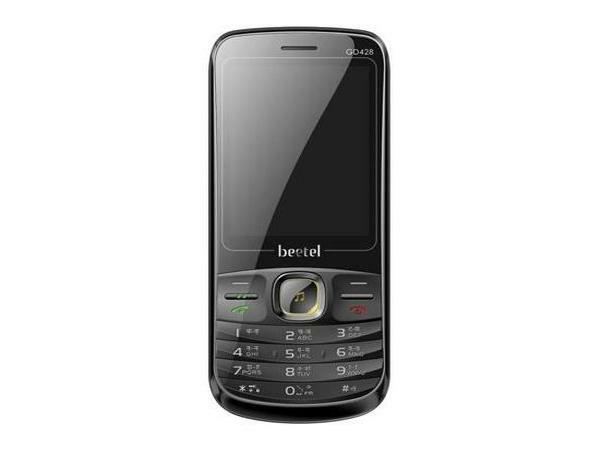 Beetel GD428 is a low-priced dual sim multimedia mobile phone. Read on to know more about the price, latest features and technical specifications. Beetel GD440 is a stylishly designed India�s first dual battery QWERTY phone. Read further for the latest reviews, features, specifications, and the price in India of this mobile phone. 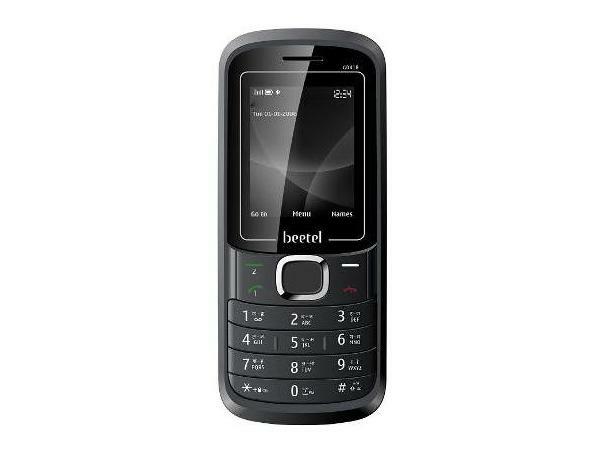 Beetel GD455 is a dual sim easy on pocket phone which is preloaded with latest multimedia features and applications. Read on to know more about the price, latest features and technical specifications.